The latest browser that took the World by storm is the Google own brainchild – Google Chrome. Just like the search engine, it is a mix of advanced technology and simple design, which makes it fast and very easy to use. New features is Language tools translation in the browser and Extensions. 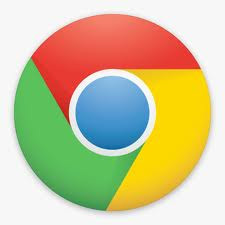 For more Google Chrome latest new features, please click Here.